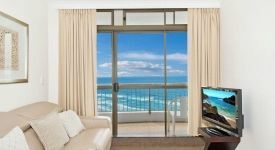 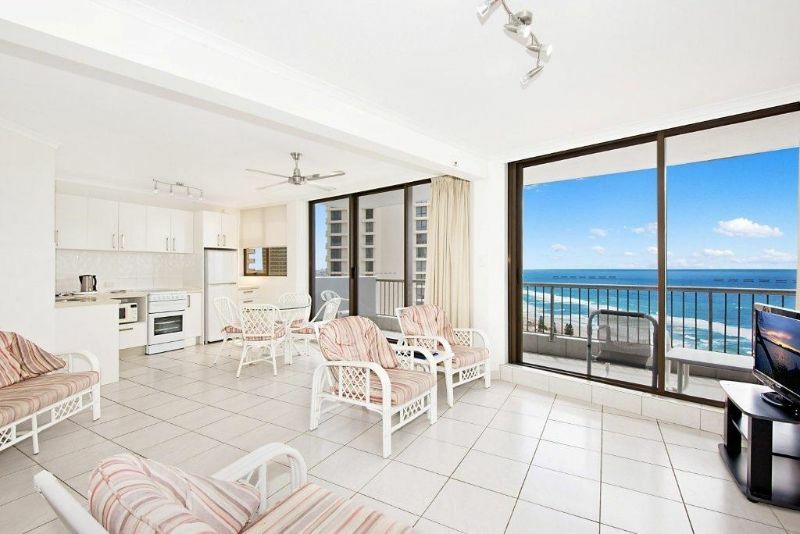 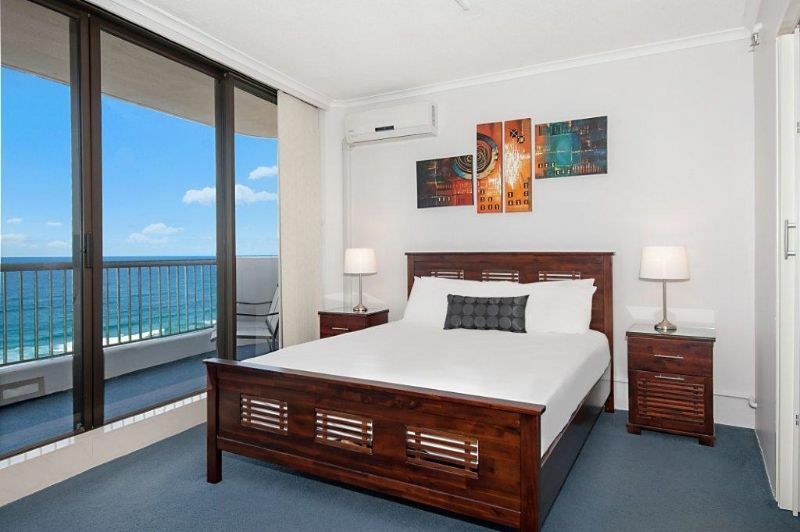 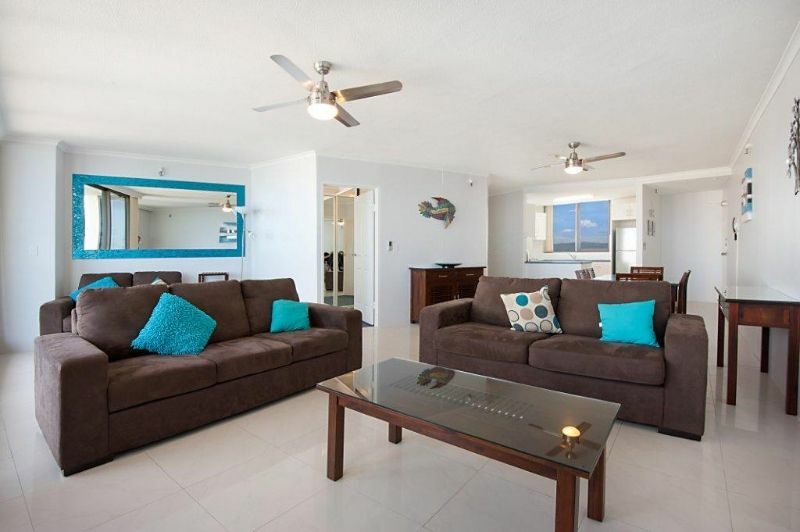 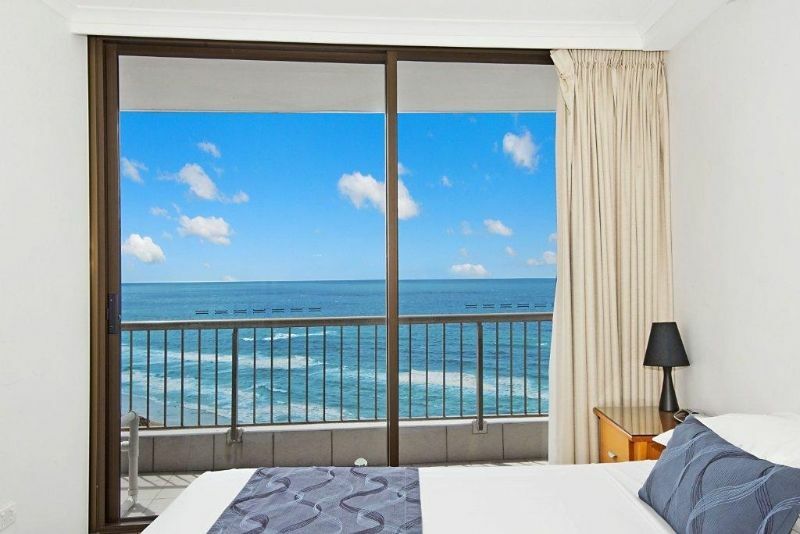 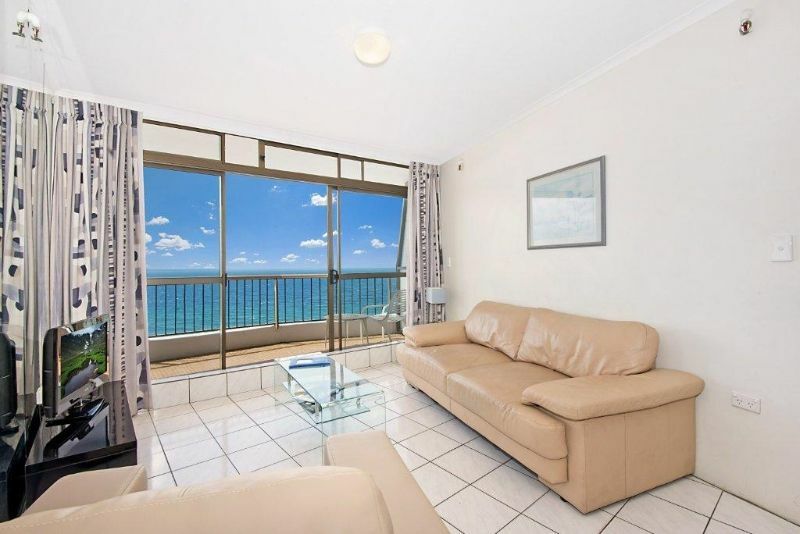 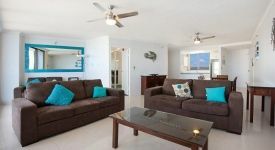 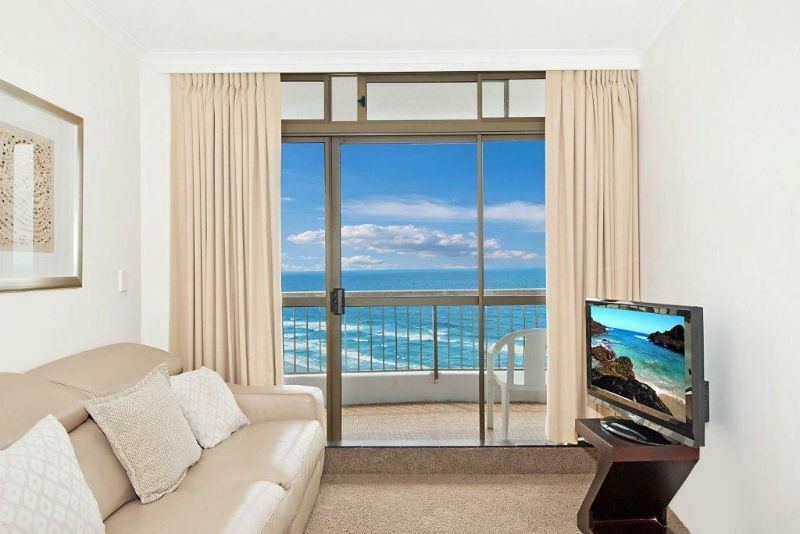 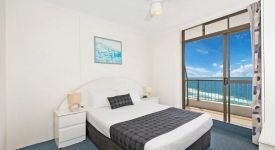 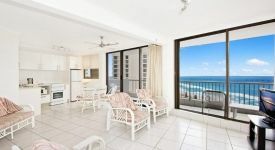 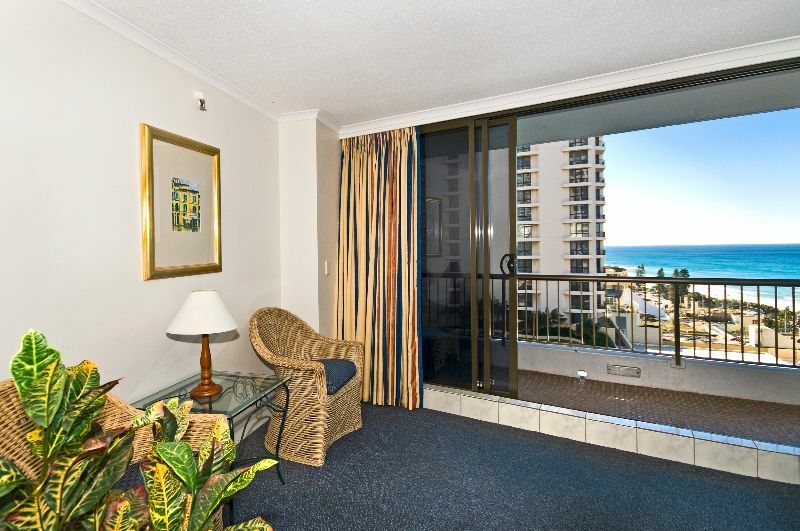 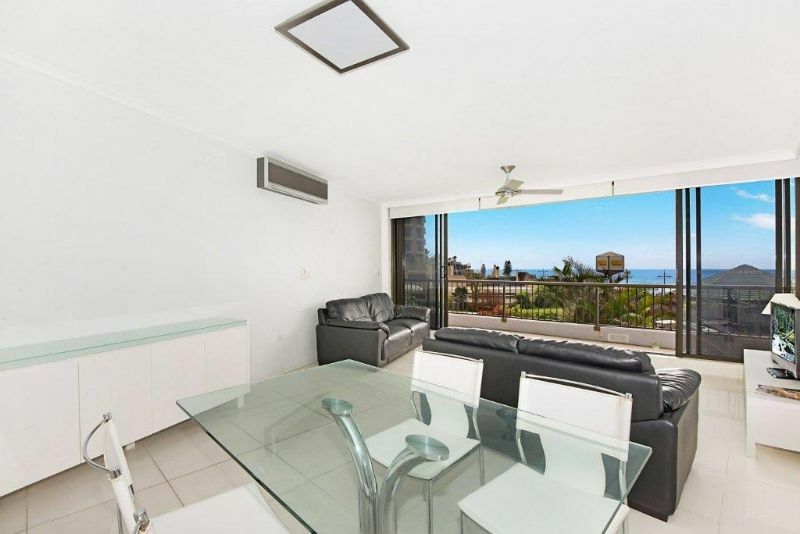 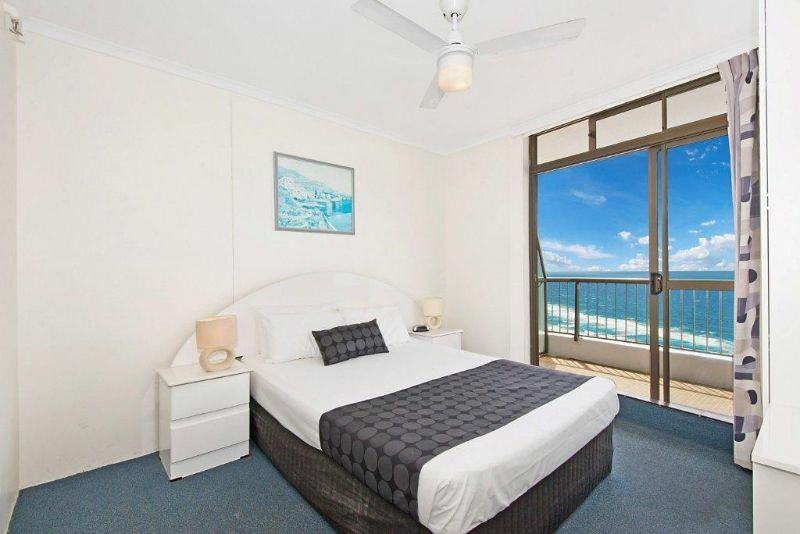 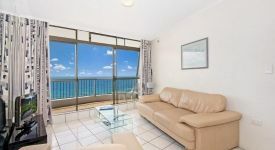 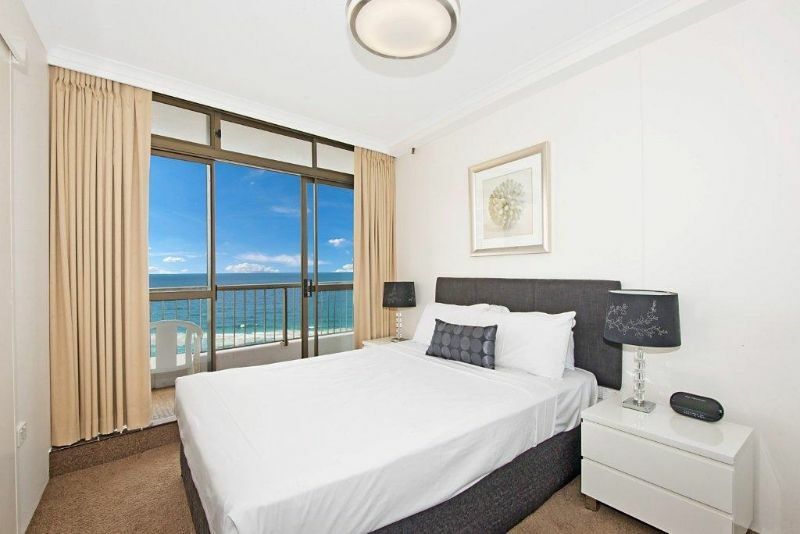 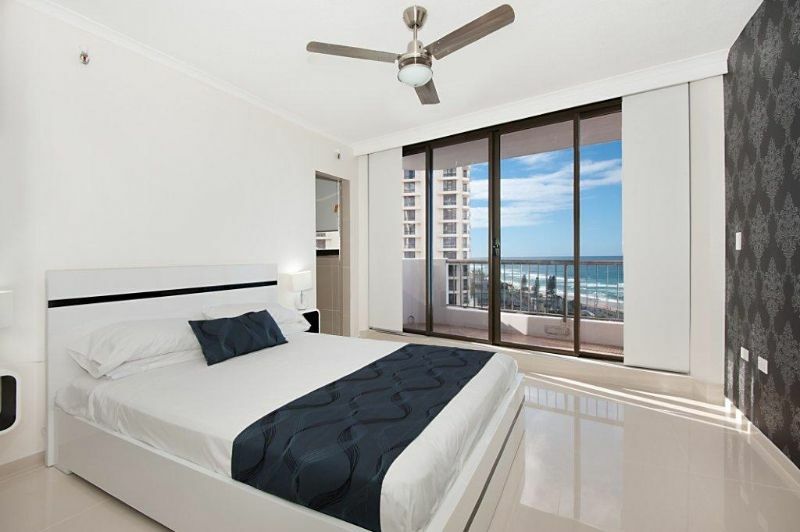 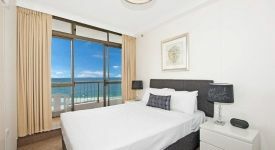 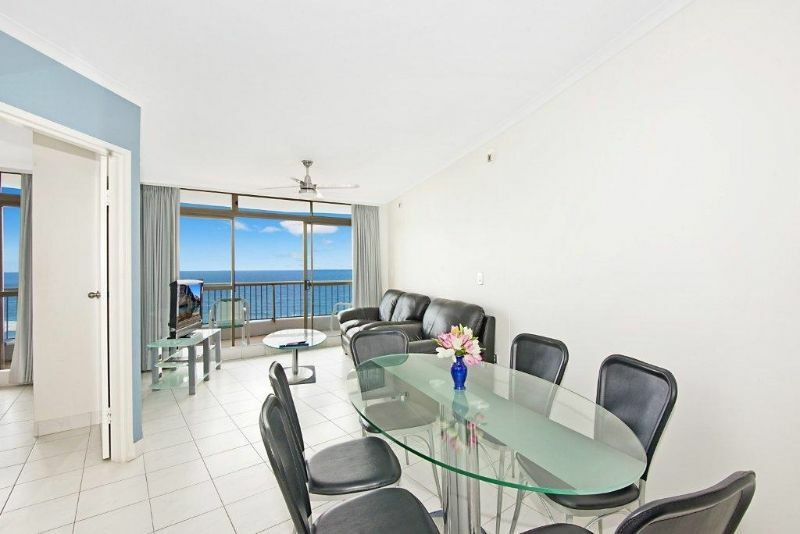 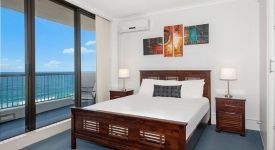 Gold Coast holiday apartments – Enjoy perfect sun drenched mornings overlooking crystal deep blue seas as you gaze from your private balcony out to the rolling Pacific Ocean and golden sands. 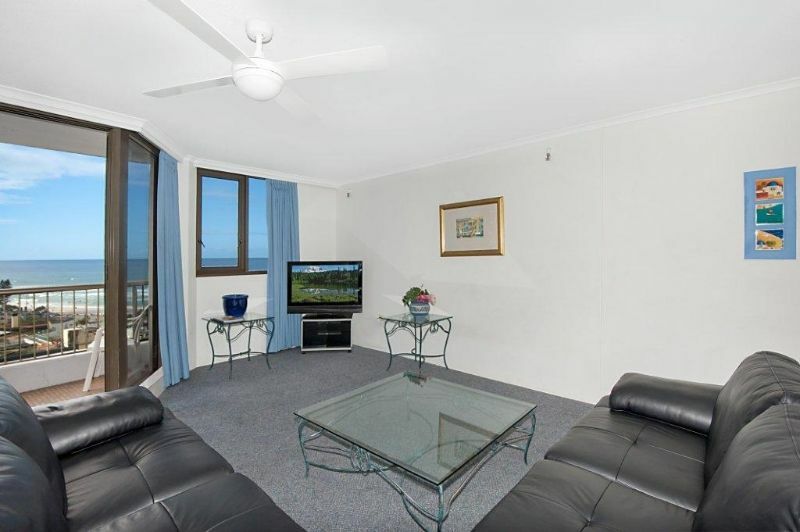 Step out onto our elevated landscaped recreation area for a twilight barbeque beside the pool. 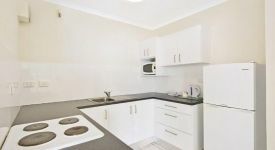 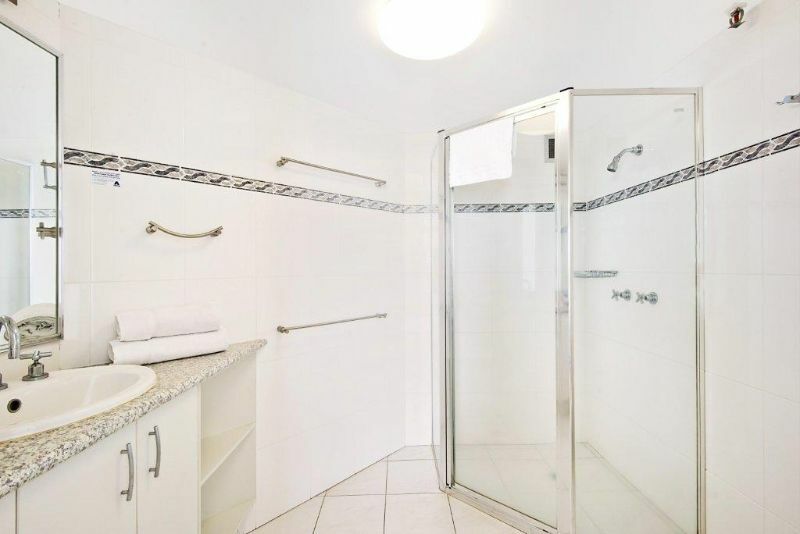 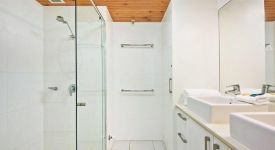 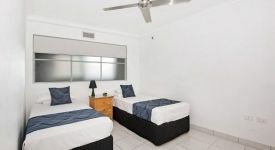 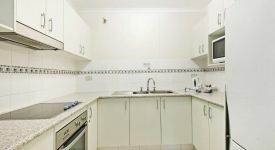 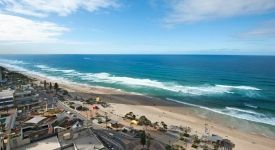 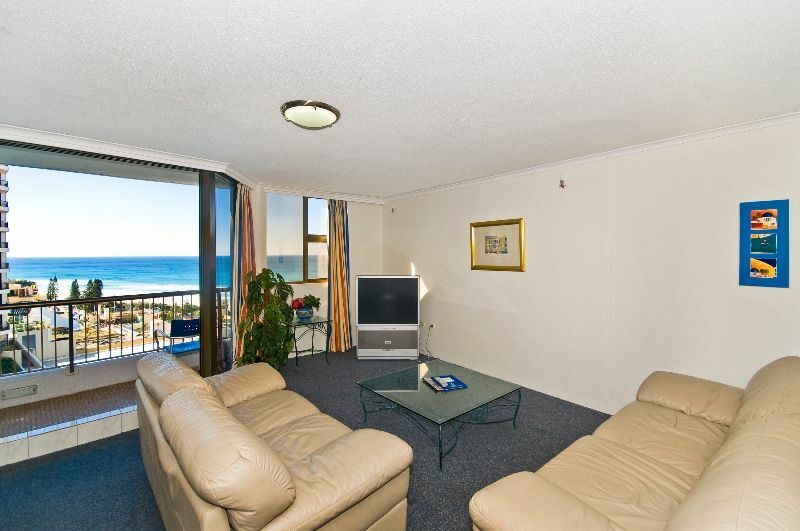 Surfers International Apartments are ideal for families, couples or friends with a range of facilities designed especially to meet you needs. 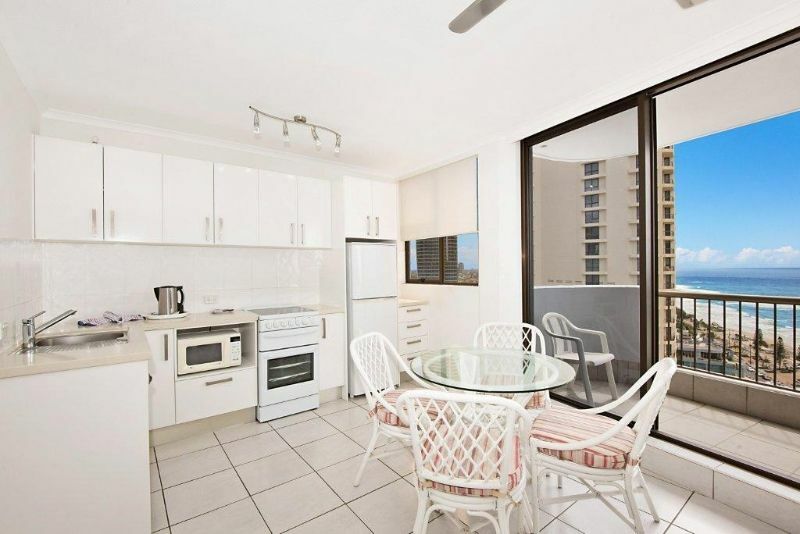 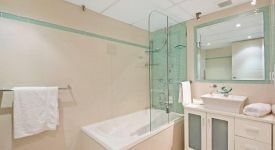 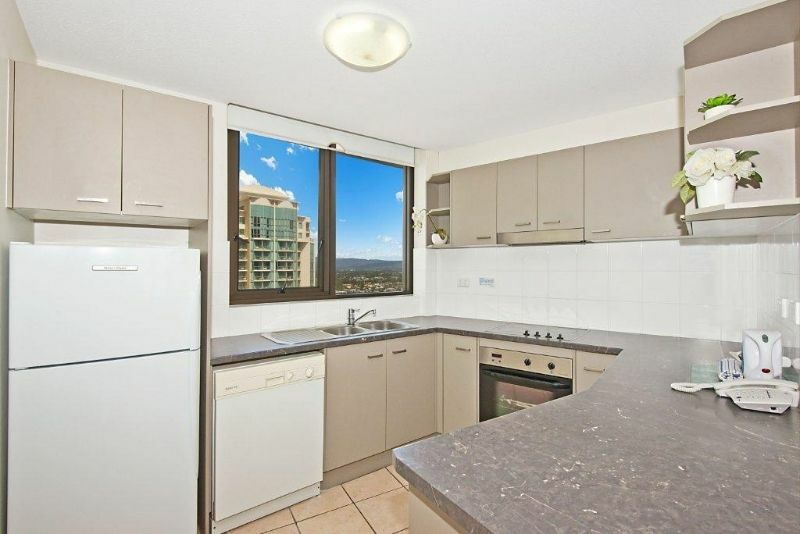 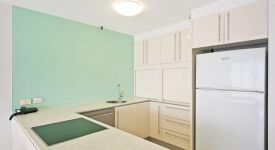 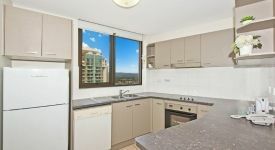 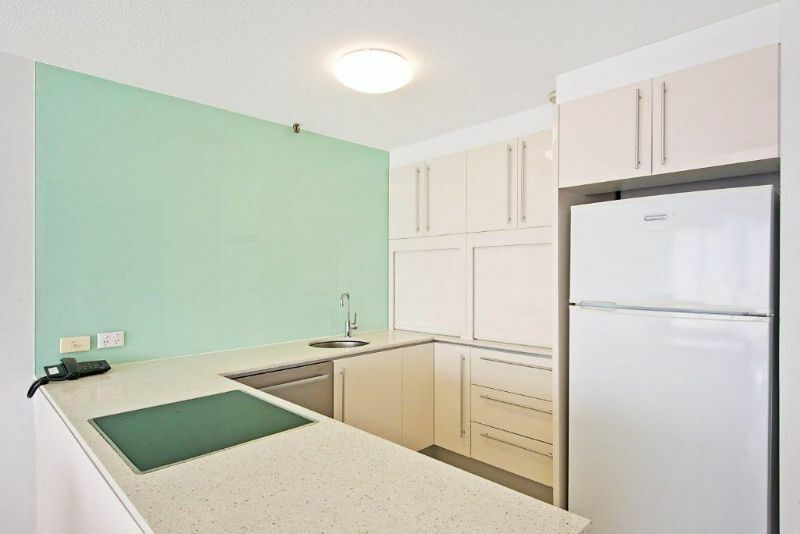 Our Gold Coast accommodation includes 1 and 2 bedroom apartments in the heart of Surfers Paradise. 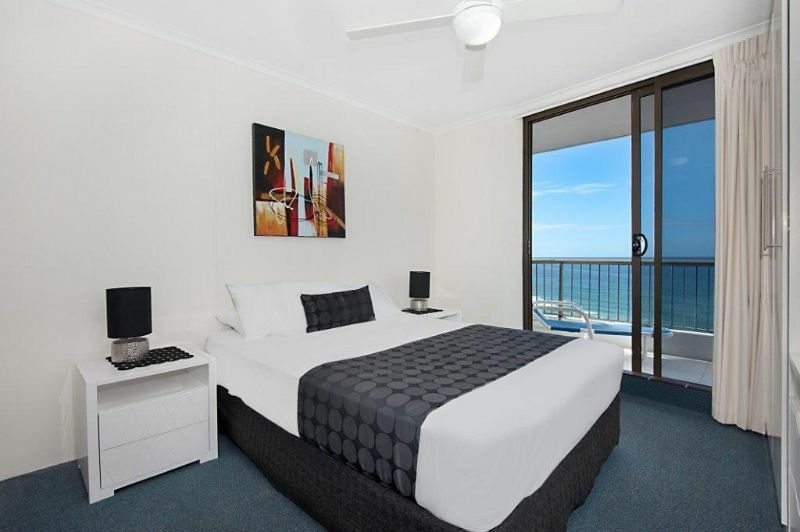 Surfers International Apartments are ideal for families, couples or friends with a range of facilities designed especially to meet you needs. 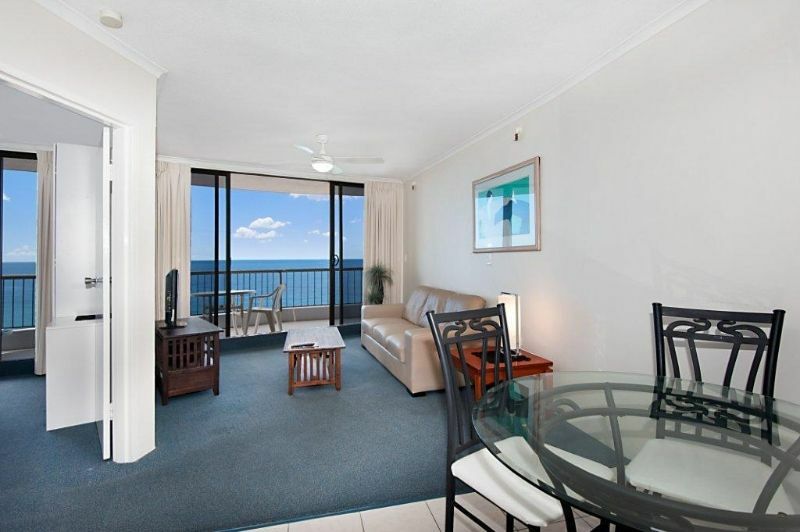 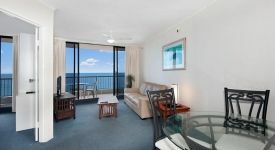 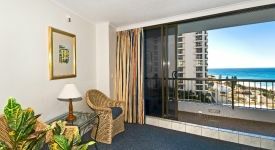 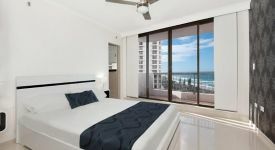 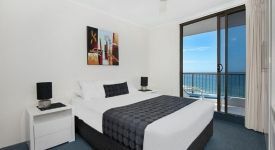 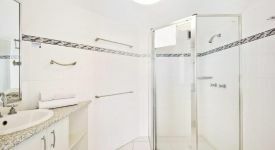 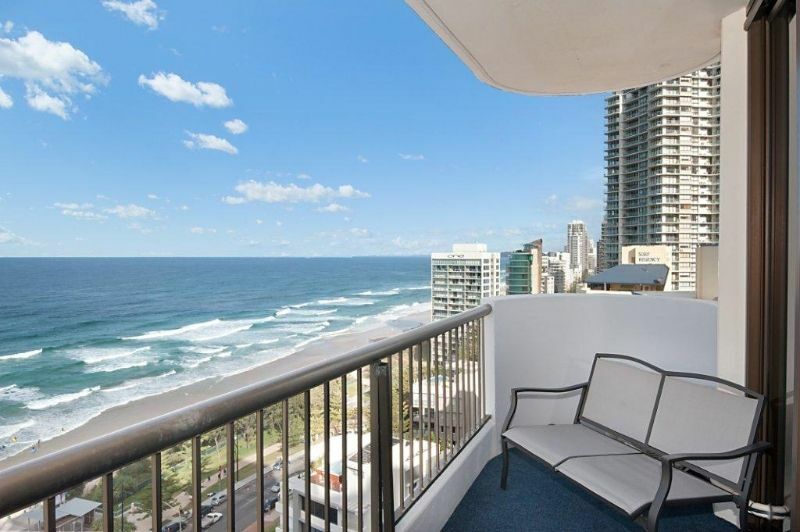 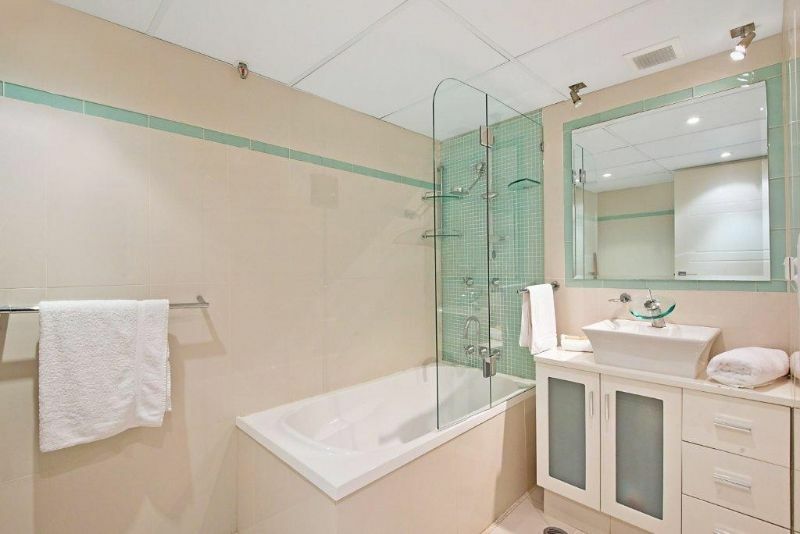 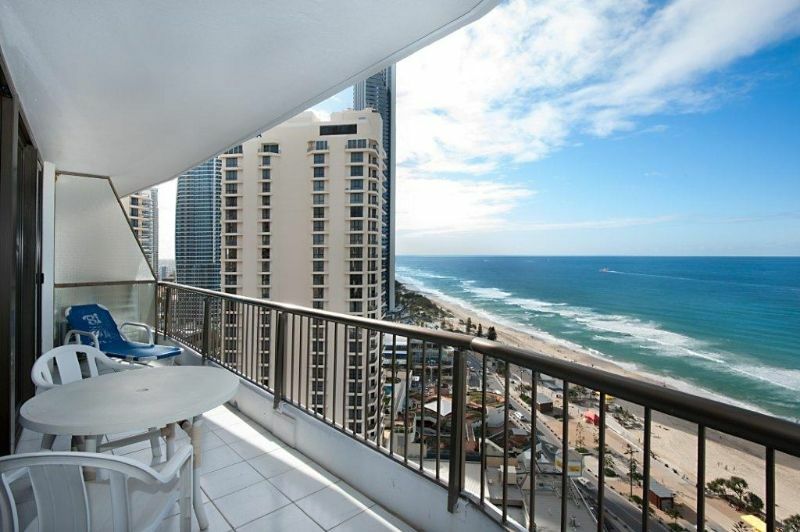 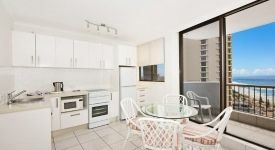 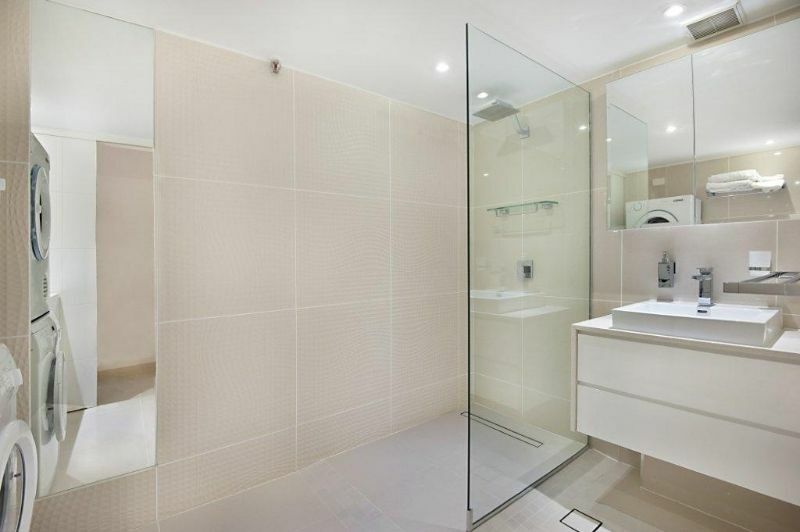 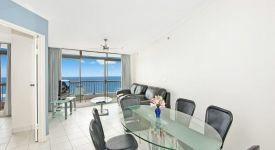 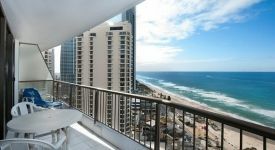 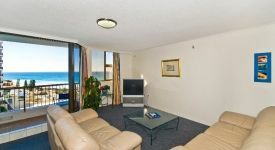 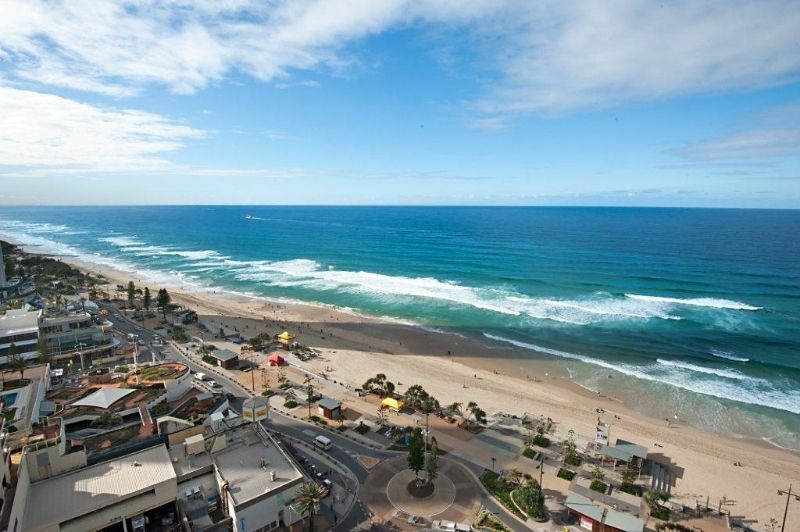 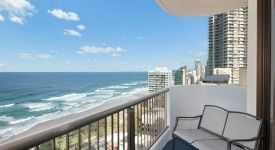 Our Gold Coast accomodation includes 1 and 2 bedroom apartments in the heart of Surfers Paradise. 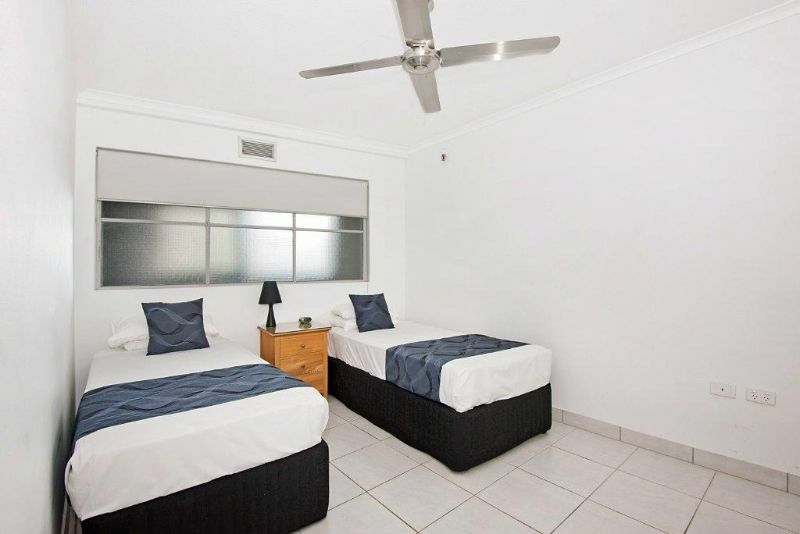 One bedroom apartments are available in two single or a queen sized bed configuration. 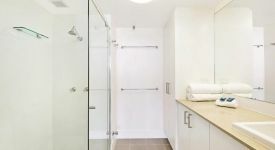 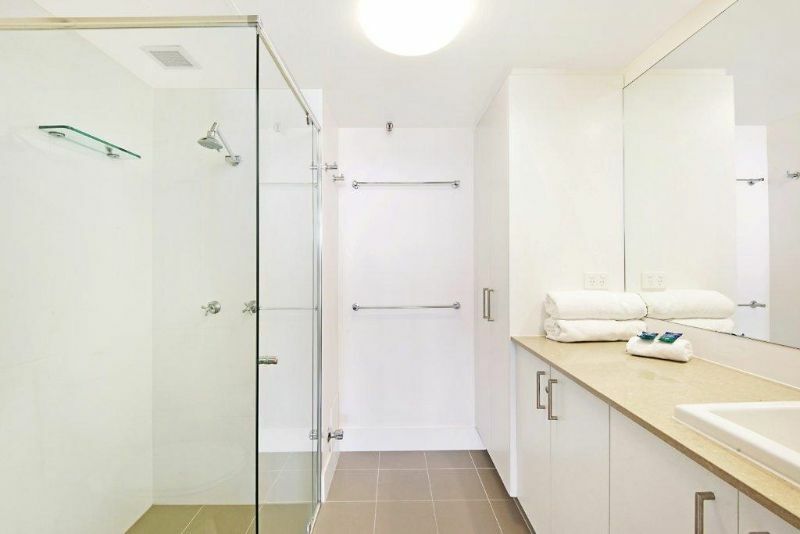 Laundry facilities are shared with a maximum of two other apartments. 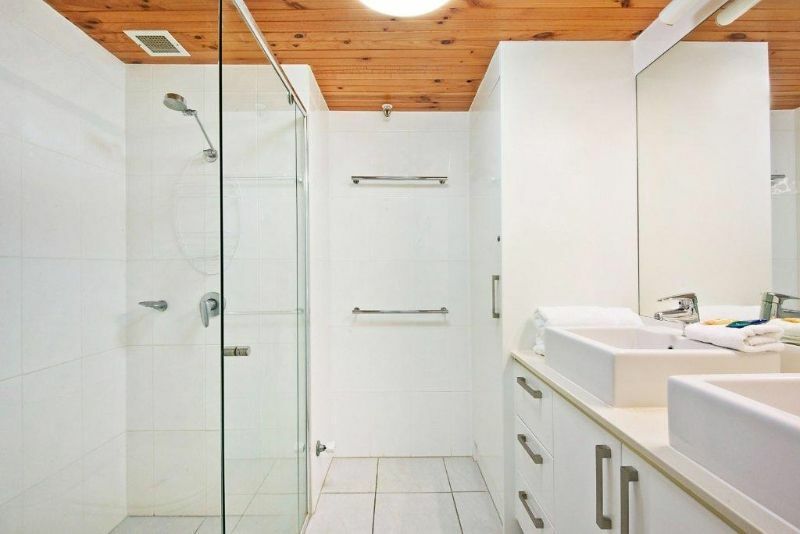 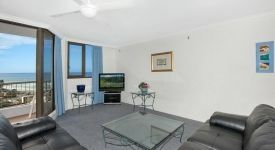 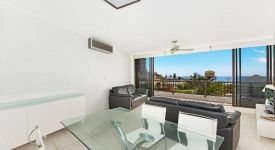 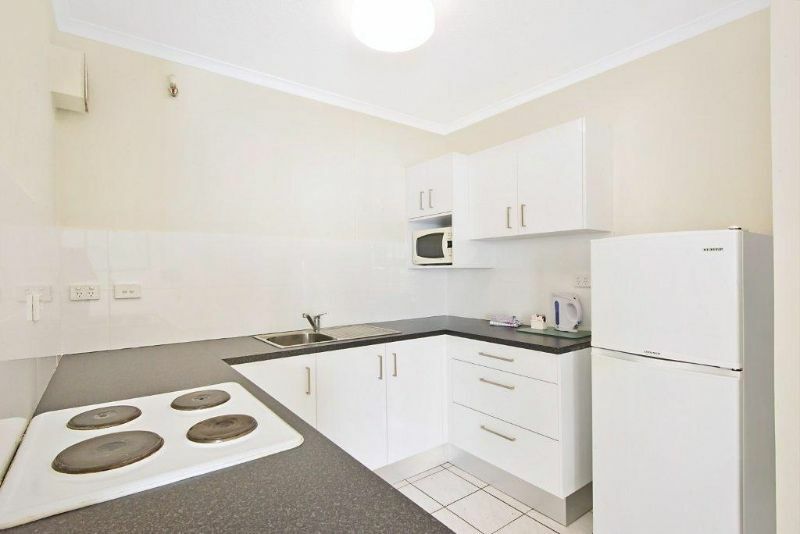 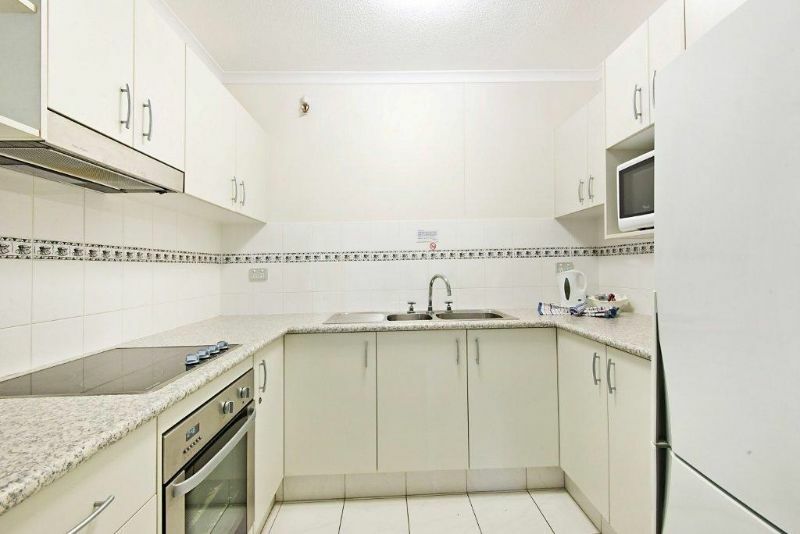 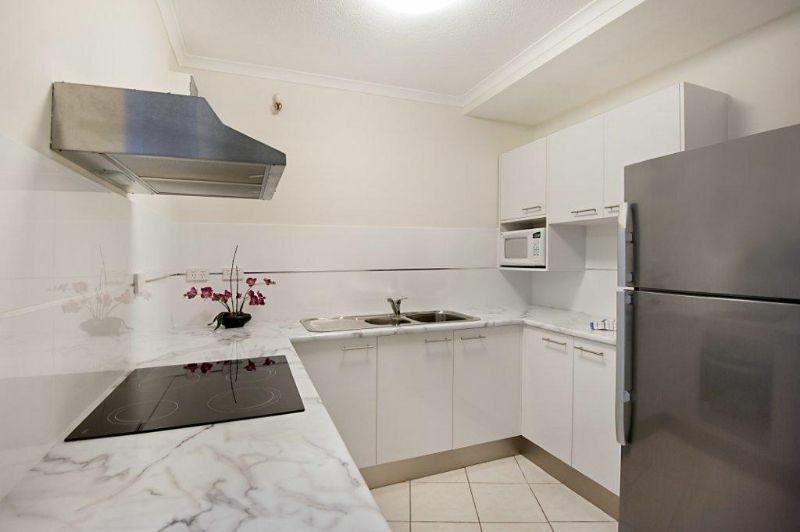 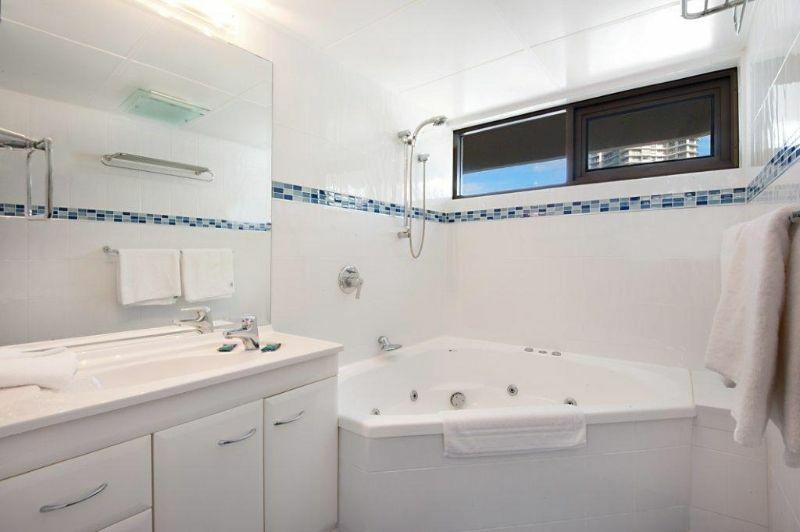 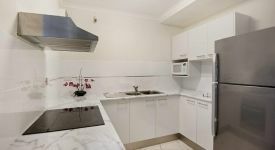 A minutes stroll from Cavill Mall shops, cafe’s, supermarket etc.